the place for authentic Wing Chun of the Yip Man / Wang Kiu Lineage. Are you looking for a realistic way to defend yourself? If so, SWK is the place to be. Then again, “defend” …..? Wing Chun chooses only the offence in a fight. The result of this is that the opponent will always be one step behind. Wing Chun approaches a fight in a theoretical manner. It searches for he most practical and logical applications. Besides techniques, both stress control, and the mentality which is required to not end up as a victim take a prominent place at SWK as well. Combine the effective approach of a fight with the relaxed atmosphere of our own training centre and you are guaranteed of developing quickly! Sign up now for free introduction class or just drop in to get acquainted with us. SWK guaranties a realistic approach to a fight. Grand-Master Wang Kiu was one out of the 5 private students of GM Yip Man. 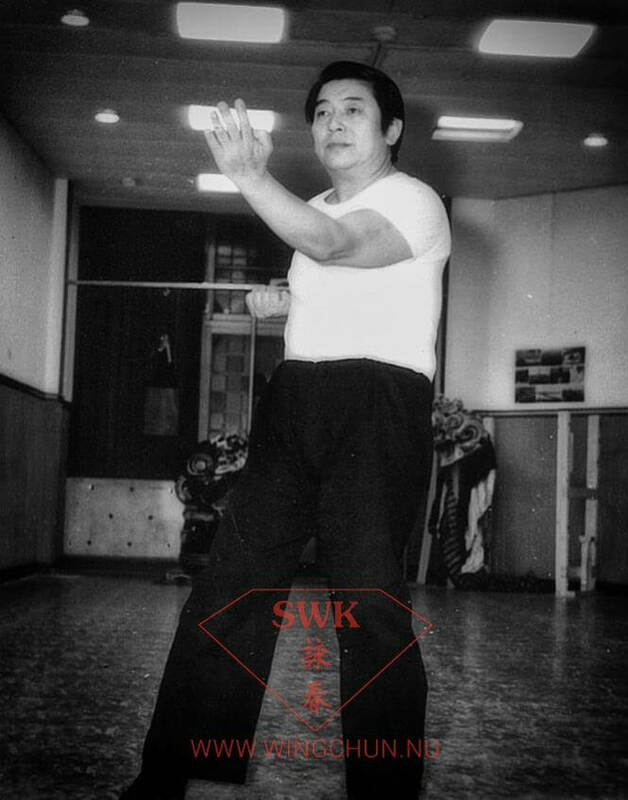 He was a highly intelligent man who was able to very effectively gathered knowledge of Wing Chun. He was well respected by GM Yip Man and is often called “the fundament of all Wing Chun knowledge of the Yip Man Kung Fu system” (amongst others by private student Tsui Sheung Ting).